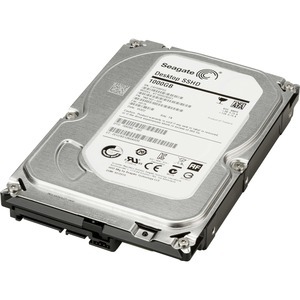 SATA 7200 rpm drives are our standard high bandwidth hard drive storage options; most workstation models are also available with high performance 10K rpm rotation speeds. 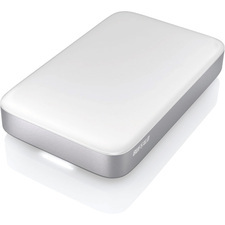 Storage capabilities range up to a massive 2.0 TB. The 7200 rpm HDDs (Hard Disk Drives) are all 3.5" drives.